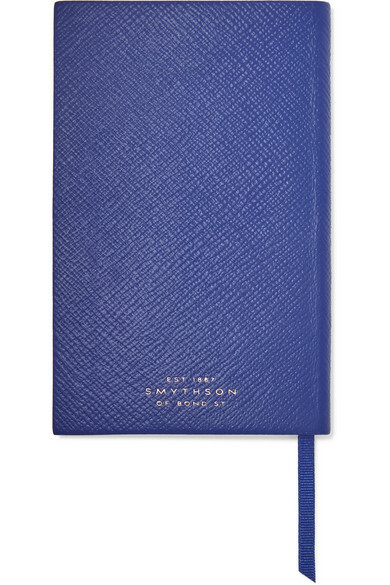 Smythson's notebook is based on the original 'Panama' diary created in 1908 - the design has barely changed since. 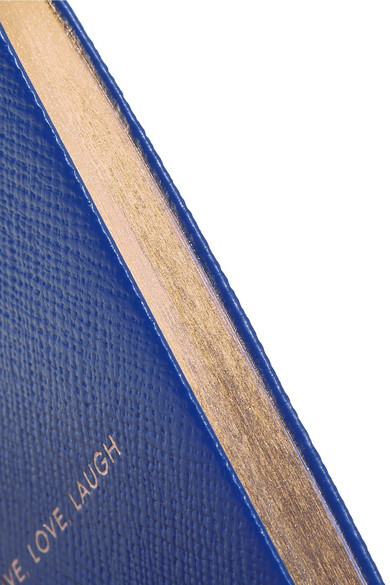 It's beautifully handcrafted from royal-blue supple textured-leather and filled with signature gilt-edged, featherweight paper. We like how it's perfectly sized to fit into the pocket of your handbag. 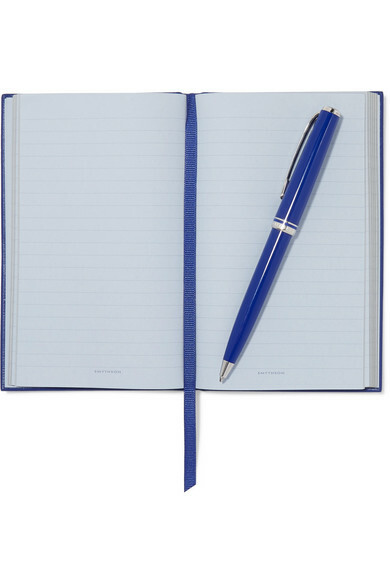 Please note, pen is not included.